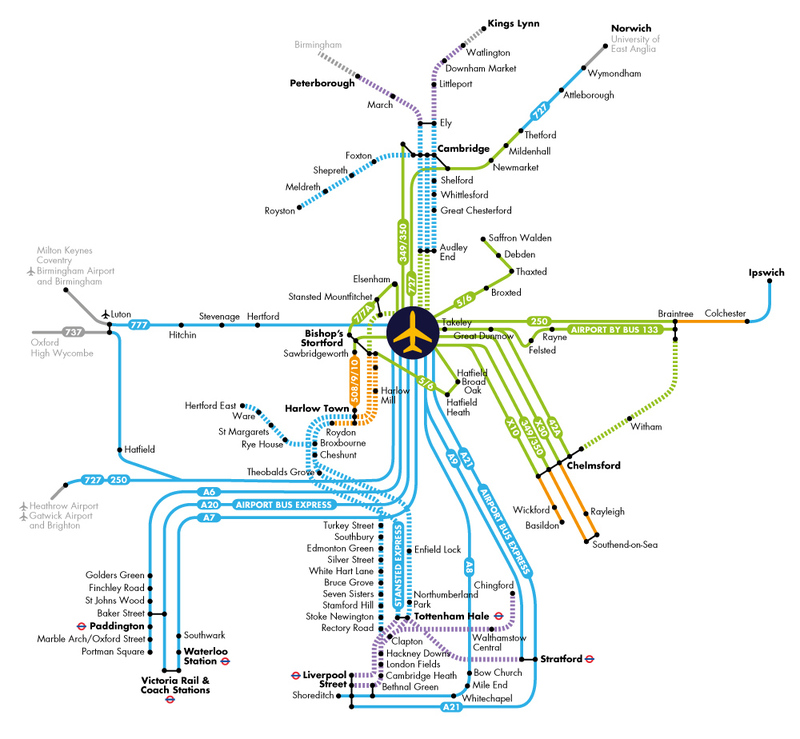 Get on board with Airport Travelcard! We all like the sound of savings and that’s exactly what the Airport Travelcard can offer you. Up to 80% off your weekly travel costs to and from the airport. You can get up to 80% discount on bus, coach and rail! The easy and cheap way to get to work at the Airport is by public transport. The Airport Travelcard is very simple to use and you have the option of purchasing monthly or annually over the phone, on-line or in person by visiting the Airport Commuter Centre. Depending on your home postcode (please check the route you need) you are entitled to a £57, £70, £100 or £142 Airport Travelcard. 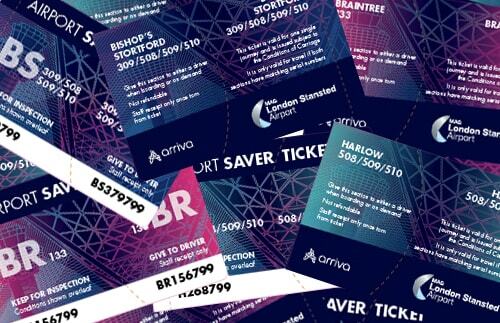 You have the option to purchase a monthly, 3 monthly, 6 monthly or annual Airport Travelcard – giving you more savings! 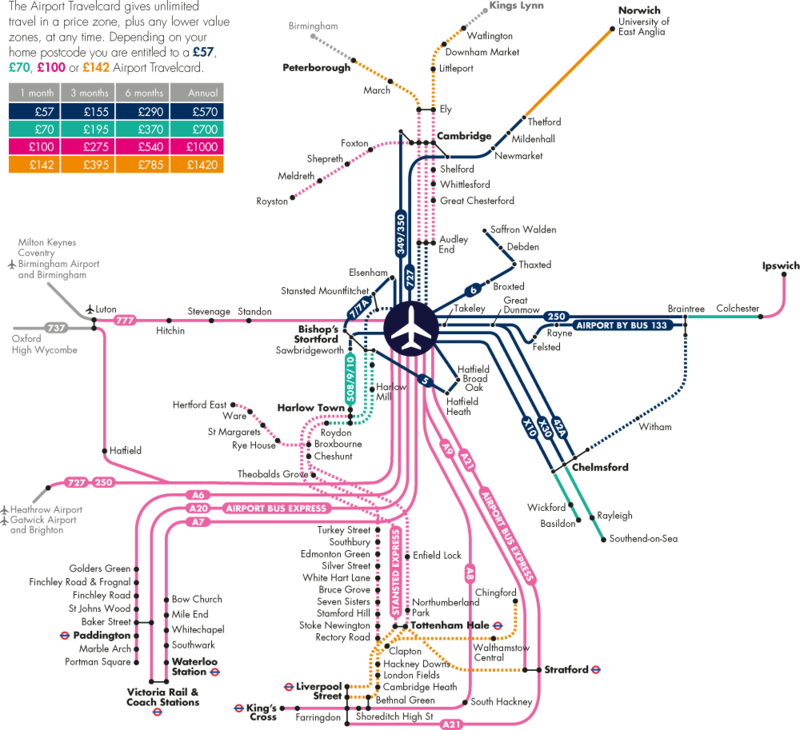 An annual Travelcard gives you two months FREE! To obtain your first Airport Travelcard make an appointment at the Airport Commuter Centre by phoning 01279 663322. Normal opening times are 9.00-12.30, 13.30–17.00 Mon–Fri. Bring with you either your Airport ID or letter of employment on company headed paper issued by your manager. We will register you and provide a unique ID code that you will need to quote each time you renew your Airport Travelcard. Once registered you can purchase your Airport Travelcard by using the link on this site or by visiting the Airport Commuter Centre or by phoning us. If you purchase at the Airport Commuter Centre you can have your Airport Travelcard instantly and valid from that day. If you purchase online or by phone you have the option of collecting your Airport Travelcard from the Airport Commuter Centre the next day or we will post it out to you but this could take five working days to get to you. Renew or purchase your Airport Travelcard online.